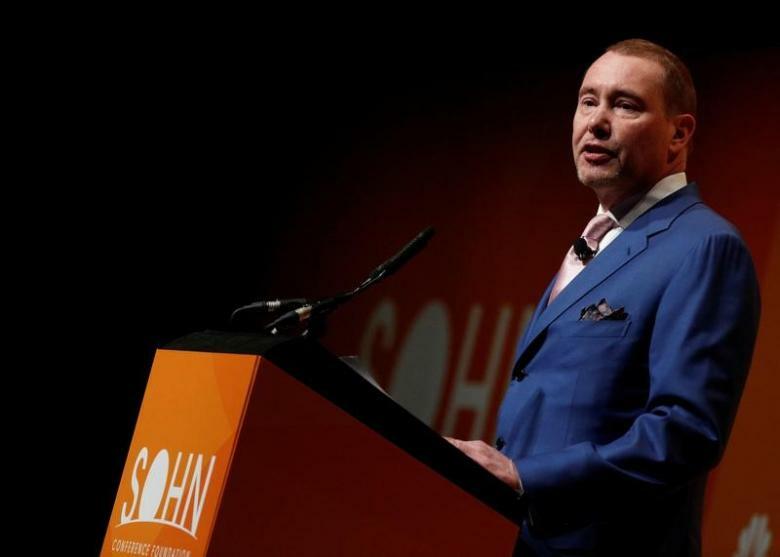 Billionaire Bond King Jeff Gundlach chief executive officer at DoubleLine Capital who over sees $100 billion in assets, sold his bank & financial shares and is staying with Gold and Treasury inflation-protected securities as he sees inflationary pressures are increasing. Gundlach said the fed will hike interest rates until "something breaks," such as a U.S. recession. 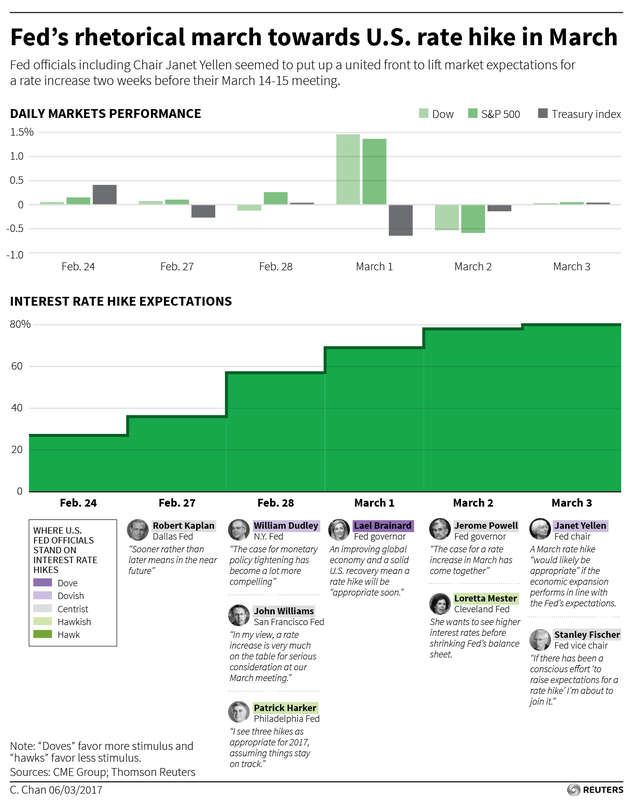 Please read the rest here; "Fed to make sequential hikes until 'something breaks': Gundlach"